Pay with just your palm. 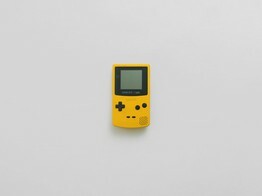 No phones, no wallet, just you. 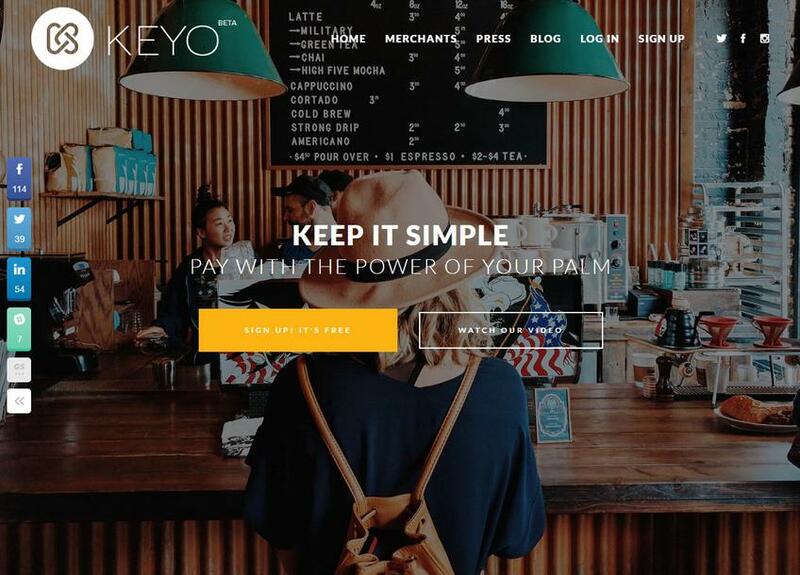 Keyo is focused on streamlining in-store payments. Customers pay with a simple, touchless scan of their palm. No phone or wallet needed. This simple scan carries a 1% processing fee for merchants, saving them thousands to millions of dollars every month. It also eliminates fraud at the point of sale and keeps financial information secure. After a year and a half in careful development, technology company KeyoCoin announced their plans to launch the world’s first universal travel rewards platform built on the blockchain.